There will be an updated post to this very shortly. 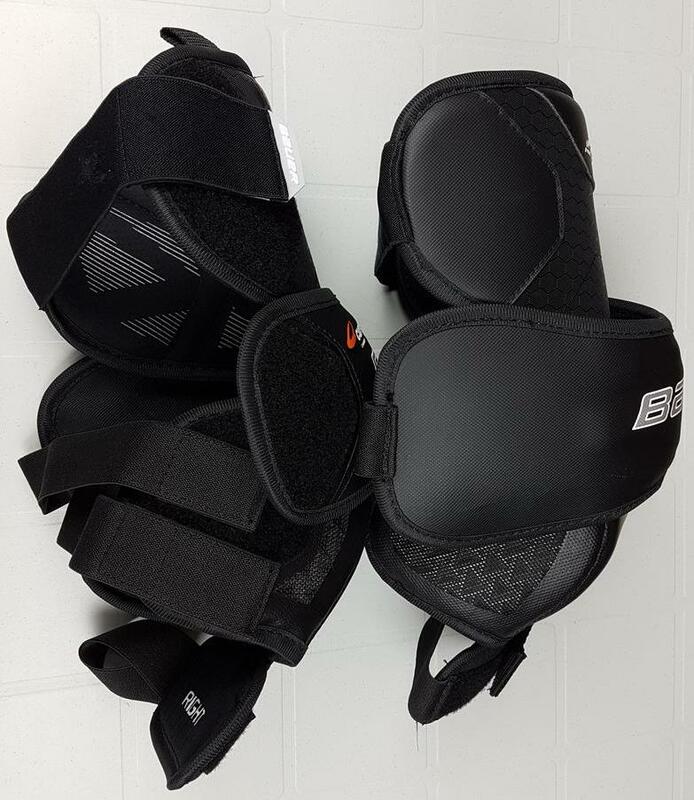 After getting hit in the knee on a weak shot and it leaving a small welt I can no longer recommend these knee pads at all. 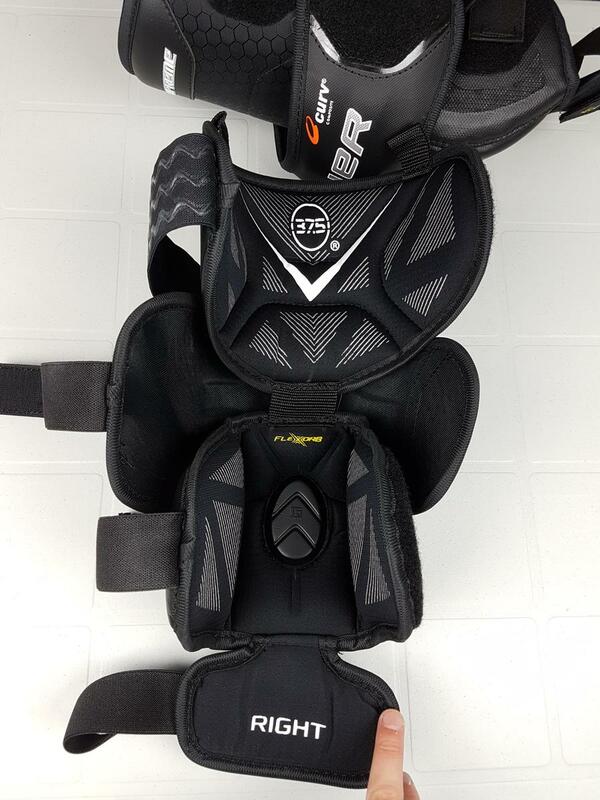 Unfortunately it has taken a few months for me to find the weak spots of these knee pads. The video is before I used them, and the comments below are after I have had some time with them on the ice. Check the links below for some additional discussion. I can still feel the lock strap at the bottom and it is just as annoying and uncomfortable as the older Supreme model I had before. 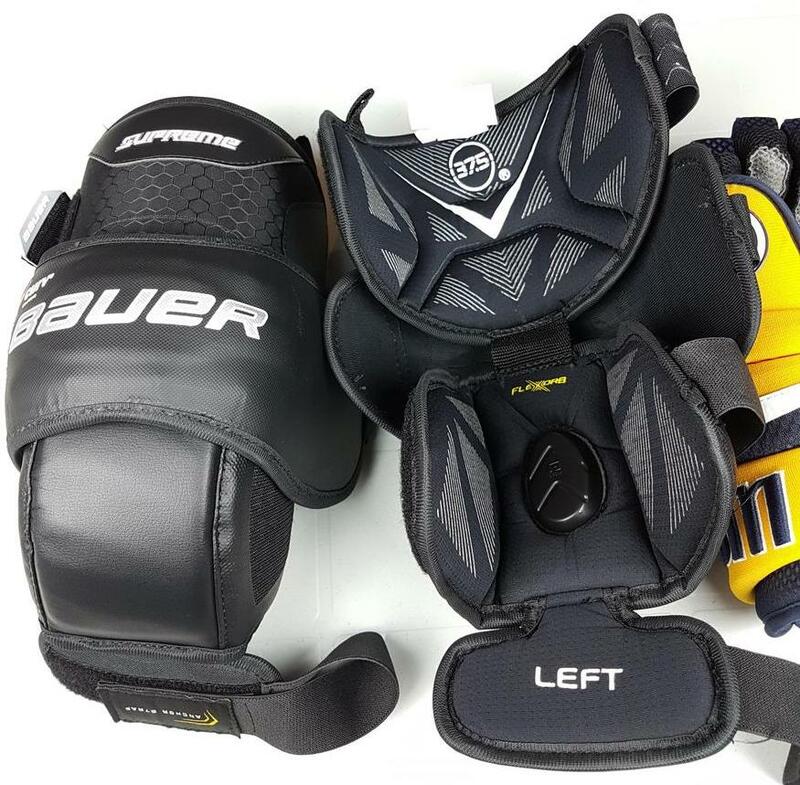 The bump above the G-Form I mentioned was also noticeable and was slightly annoying… but it wasn’t bad enough for me to start to think not to wear these. I never noticed the G-Form while playing so I’ll have to pay attention to that more as time goes on. Unfortunately not a tonne of ice time as a goalie for me in the summer. They were comfortable besides that and I never felt them shifting or getting in the way at all, I was relatively happy with them.